Traditional approaches to architecting, developing, and managing websites, portal sites, and mobile apps tend to use a variety of disconnected and duplicative tools—oftentimes leading to a distant customer base and attrition. As such, IT leaders should consider offerings from the emerging user experience platform (UXP) market. So when it comes down to it, what do you need to know about UXP and how do you find a solution that is right for you? 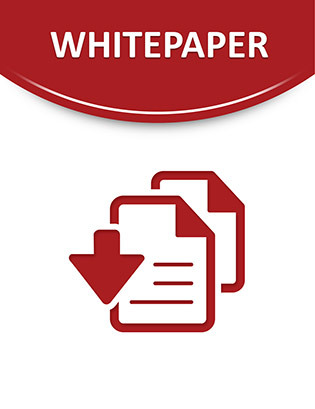 The following MarketScope white paper explores the current state of user experience platforms and what you need to know about the market when moving forward. Learn how to choose the right solution for your organization and gain access to a comprehensive comparison of many of the leading UXP vendors.